Retargeting (or remarketing) forms part of a larger online marketing tactic known as behavioral retargeting. They are used to target customers with specific marketing campaigns based on the user’s previous internet activity. They play a vital role in online marketing where conversion rates rarely happen in the first interaction. Studies suggest that only a meager 2% of website visitors actually end up converting into paying customers. 98% of your visitors do not even make it into the sales funnel in the first visit. There is a pressing need to reach out to them. You need specific marketing campaigns to remind them of the interest they showed in your product/service when they visited your website. Retargeting helps keep that interest of the user active. It ensures that the user does not skip away from the final marketing stages of awareness and decision making. When a user visits a website, the browser will create a cookie file. A cookie is basically a piece of data that is embedded in the browser by the website that you are visiting. It does the task of collecting the list of websites that you visit from time to time. The cookie uses this data to place retargeting ads on the other websites that you keep visiting. This helps increase the CTR (click-through rate), conversion rate as well as brand awareness. 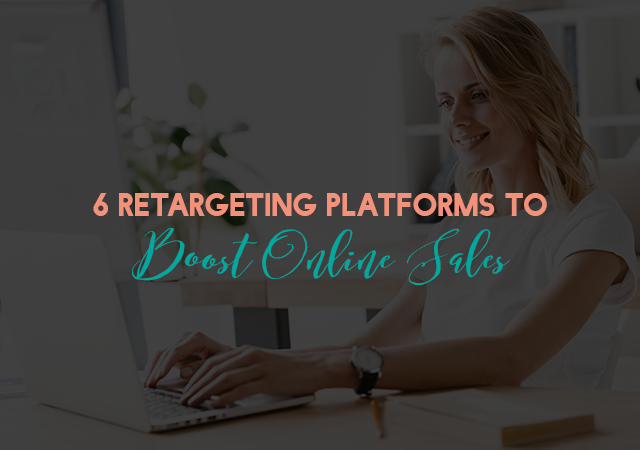 Customers who see retargeted ads are 70% more likely to convert on your website. Retargeting is proven to push the on-the-fence customers to the next stage in the marketing funnel. Also, the average CTR for retargeted ads is 10x that of display ads (Source). Needless to say, retargeting works. Unfortunately, it is also one of the most overlooked and underutilized tactics in online marketing. AdRoll is the top of the mind choice for most marketers who want to run retargeting campaigns. With more than 98% site reach on the Internet and an impressive 5x ROI for every $1 spent, AdRoll is a great choice for anyone. Facebook Pixel is yet another formidable tool that any marketer worth his salt can bet his money on. Like most retargeting platforms, Pixel also offers a code snippet that can embedded into a website backend. The code helps measure performance metrics from various online sources through Facebook, thus making it easier to make make social media marketing decisions. The search engine giant is obviously one of the best choices for running retargeting campaigns. The Big ‘G’ offers a staggering one million+ website reach through Google Display Ads. 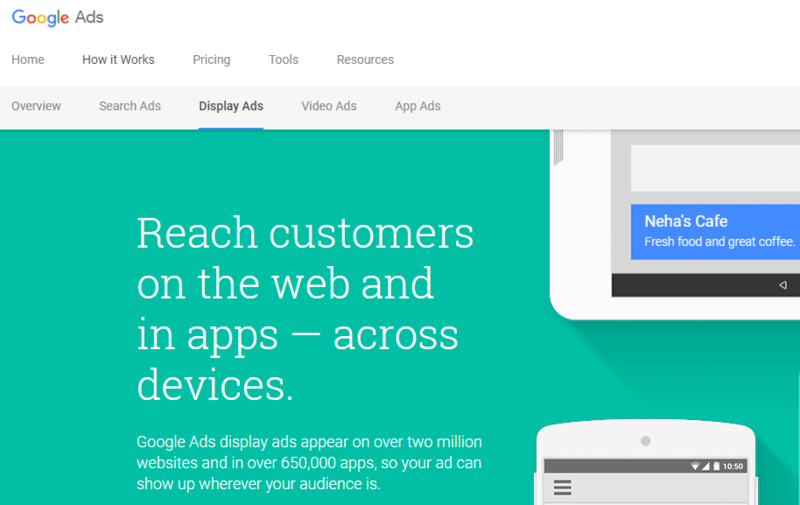 You can also avail the benefit of setting up campaigns straight from your Google Ads account. ReTargeter can help you make ads visible on websites that have over 30,000 monthly visitors. There is no ad spending level-based inventory restrictions which means you get full network access and maximum exposure. 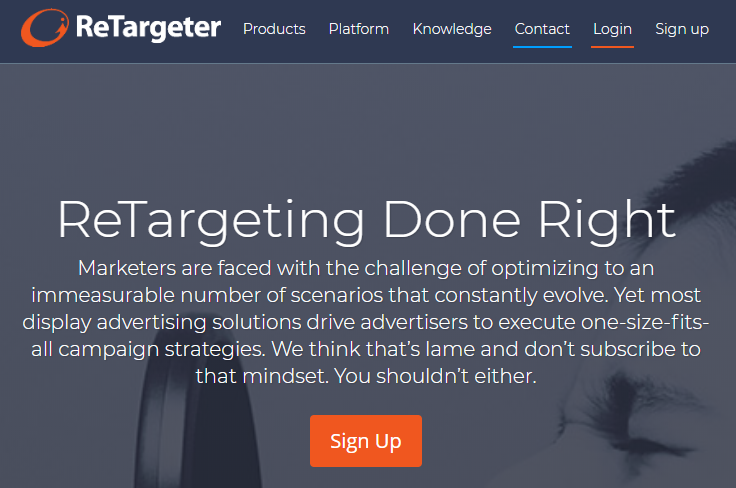 To make things easier, ReTargeter also offers a frequency capping to ensure that your ads are not pushed too aggressively to visitors that it annoys them. 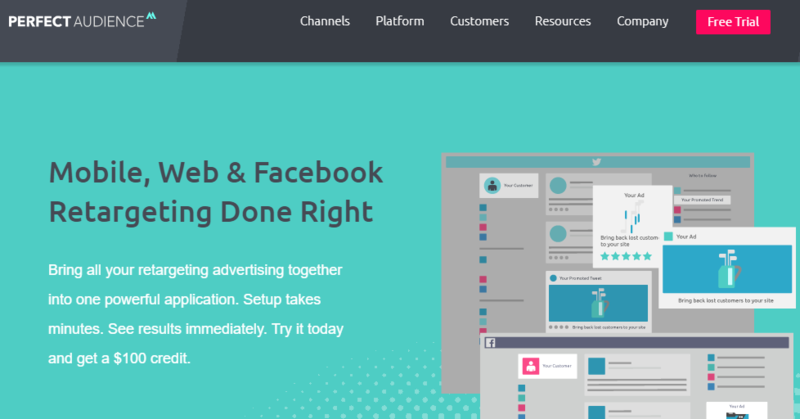 Perfect Audience strikes a difference from other retargeting platforms with its simplicity. You can start running your ads with four quick steps. All you have to do is to insert a script/code in the body section of your website. Perfect Audience works perfectly in winning back lost customers through Facebook. Exact Drive is a real-time ad buy-in platform which also has behavioral targeting as a key capability. 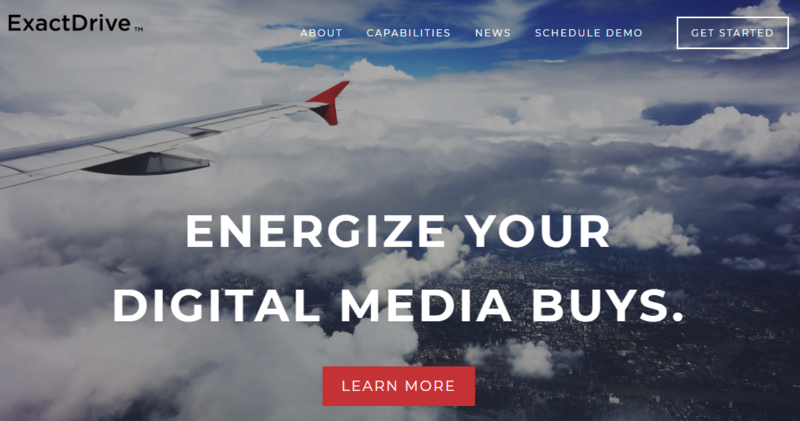 It offers categorical targeting, search targeting and retargeting capabilities that will help increase click through rates and conversion rates for online businesses. Retargeting is a meticulous affair. Most of these platforms do not charge a monthly service fee. The pricing is based on the amount of people who engage with your ads and emails. If done right, retargeting can certainly increase the CTR and boost conversion rates for a campaign. But, it cannot be done manually. The right tool is needed to make it happen. These 6 retargeting tools can help you expose your ads to customers who didn’t make it through the first cut. 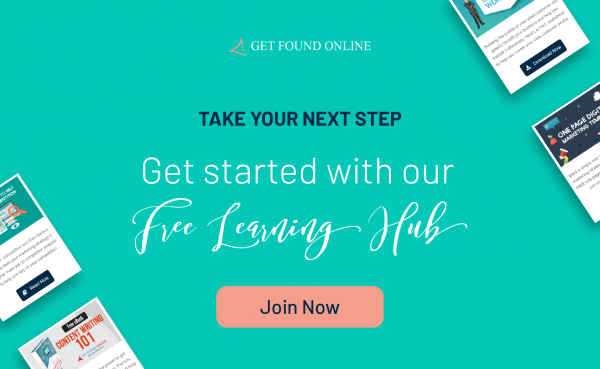 For more digital marketing tips, tools and helpful resources, be sure to sign up for our Learning Hub! Get ready to take your business to the next level. Lots of free resources, worksheets and eBooks to help you get started. Sunu Philip, the founder of Get Found Online, is a Certified SEO Specialist and Internet Marketing Consultant. Her passion is to help individuals and brands establish their online presence and bring in more business through the power of digital marketing.